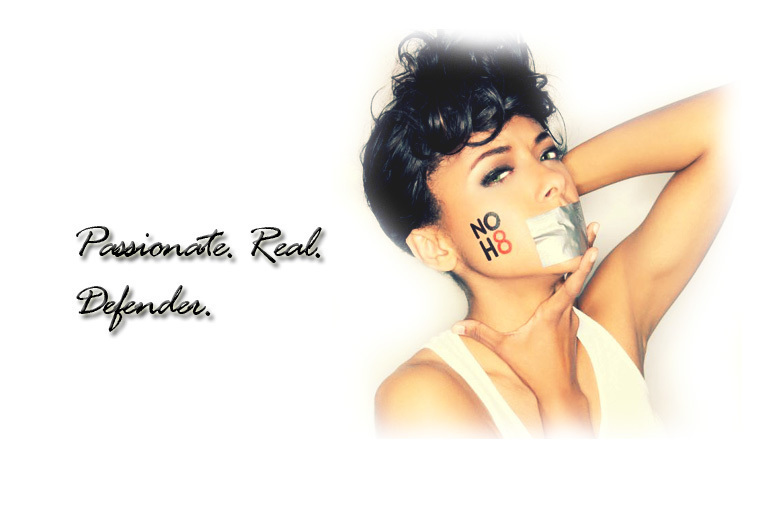 No hate..fan art. . HD Wallpaper and background images in the Katerina Graham club tagged: katerina graham fan art photo. Kat Graham at the Jingle campana Ball.